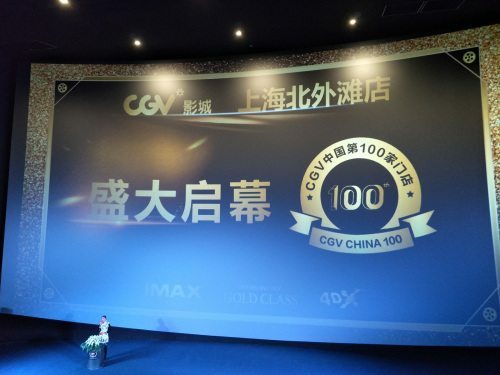 China’s BO returns to growth in 2017 – just about; interesting cinema year 2018 ahead with BO predicted to his CNY 60 bn ($8.5bn); growth of cinemas in smaller cities but average attendance low; authorities to push cinemas to show local films; China Giant Screen aims to overtake Imax; CJ CGV passes 100 cinemas milestone in China; private cinemas are 10% of total BO; Alibaba and Tencent fight it out for ticketing; Yick Ke Street gets funding for cinema massage chairs and “Youth” points to un-tapped potential of older cinema audiences. Be sure to ‘Like’ Celluloid Junkie on Facebook – because we don’t do WeChat. 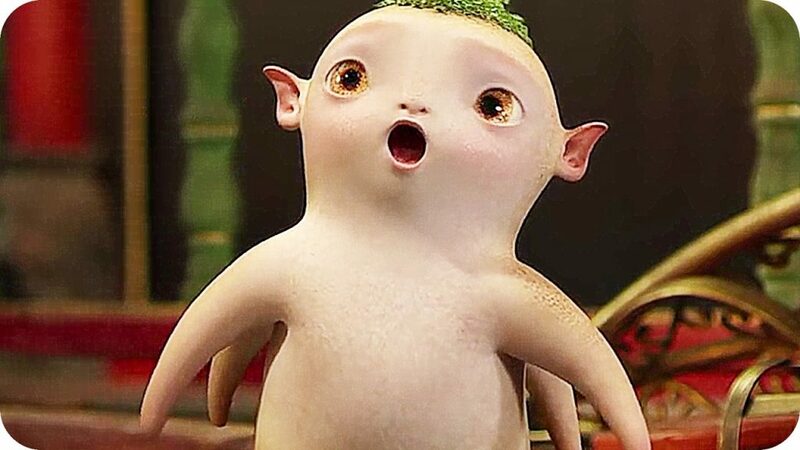 “Monster Hunt 2” – big expectations for 2018.
the proportion of box-office receipts in first-tier cities dropped from 17.7% to 16.9% in 2017 as compared with 2016, while the percentage of second-tier cities dropped from 43.4% to 42.8% in the second-tier cities. 16.4% – megaplexes (11 screens and above). 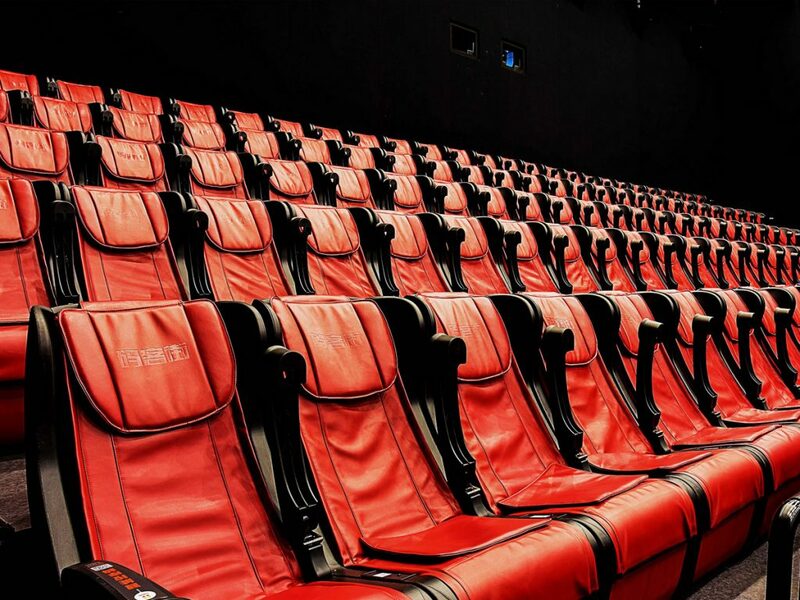 With cinemas with fewer screens being more common outside the major cities, there is thus a question of whether they can sustain the continued growth of China’s BO. CBD itself is not optimistic. 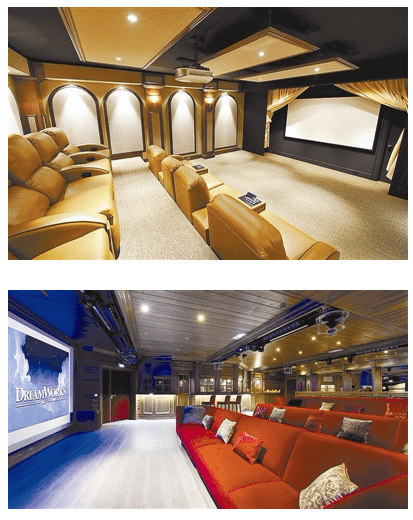 With the gradual decline of the cinema market, the number of small and medium-sized cinemas in the third, fourth and fifth tier cities has risen sharply, and the management level of these cinemas in these regions has been relatively low. 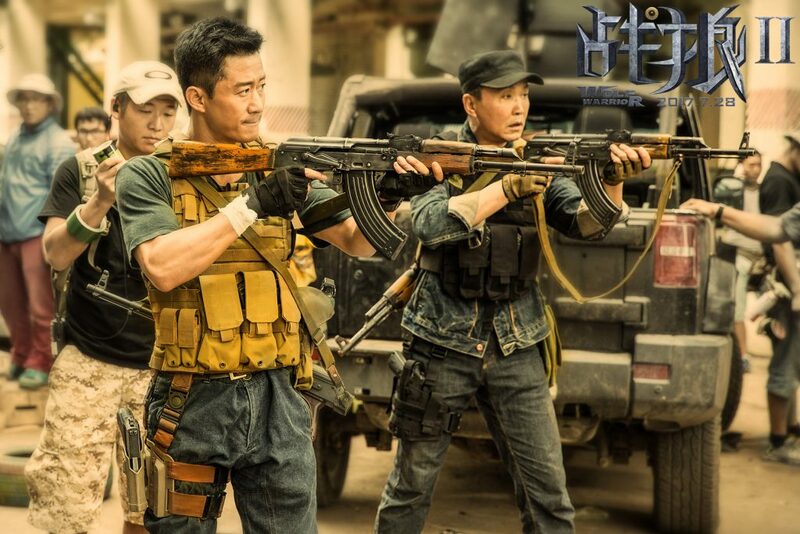 Gunning for a higher share of the BO – “Wolf Warrior 2”. 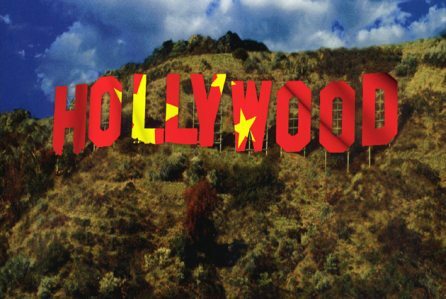 The exact details of the program have yet to be spelled out, but the gist is that starting January 1, 2018, Chinese movie theaters will receive financial rewards for showing more Chinese films. The rewards are based on a theater’s total box office receipts for the year and kick in if at least 55% of those receipts are for domestic films. Even bigger rewards kick in if the percentages exceed 60% and 66%, respectively. 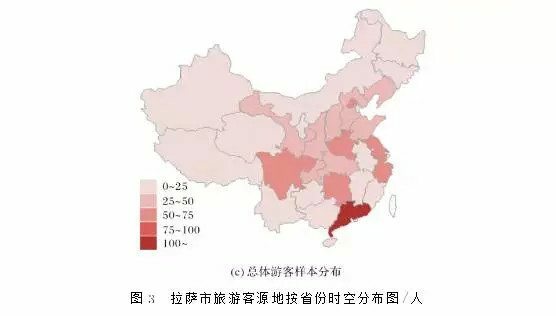 PRC government organ People’s Daily/Economic Daily asks what can be done to get more middle aged and older people into cinemas. 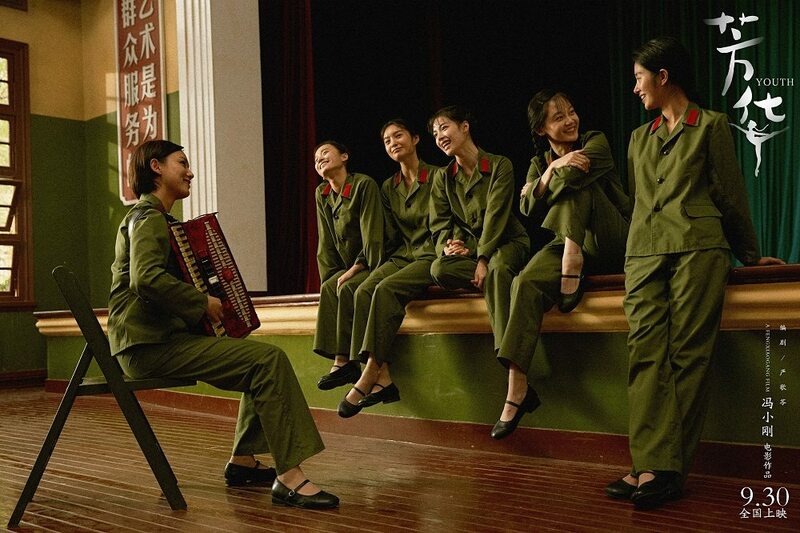 The article notes the surprise success of the film “Youth” whose audience consisted to 35% of those aged 45 or above. 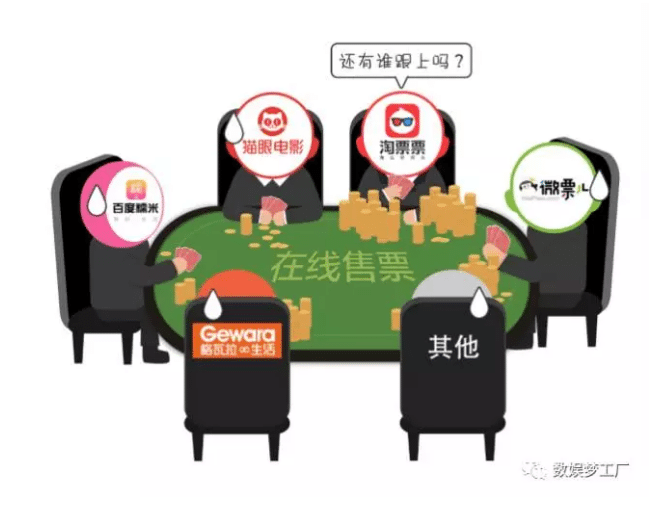 The article urges film-makers to emulate films such as Oscar-winner “On Golden Pond”. If we care about the middle-aged and elderly people, not only out of moral traditions of respecting the elderly, but also out of humane care and social responsibility, then the breakdown of the movie market must be diversified and suitable for movie products and movie theaters for different audiences. 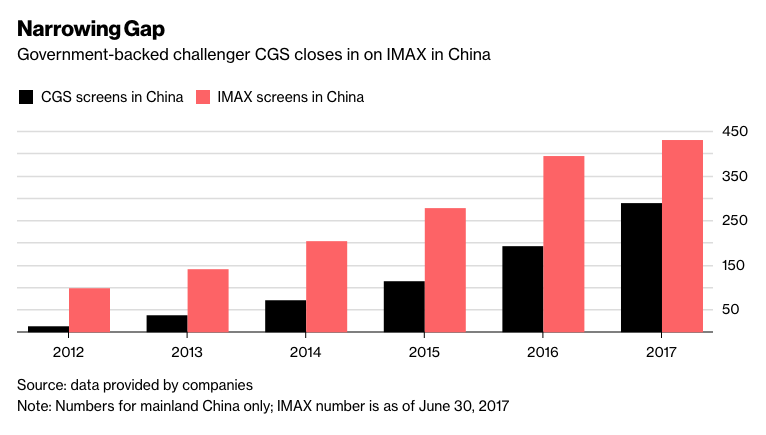 Tags: IMAX, China, CJ-CGV, Alibaba, private cinemas, China Giant Screen, CGV Cinemas, "Dangal", "Wolf Warrior 2", Tencent, Yick Ke Street, "Youth"